Our busy exhibition schedule continues tomorrow as we'll have a booth at the Southern Automotive Conference in Birmingham, AL USA. This is the 10th edition of the conference and it includes speakers, break-out sessions and an exhibition hall. 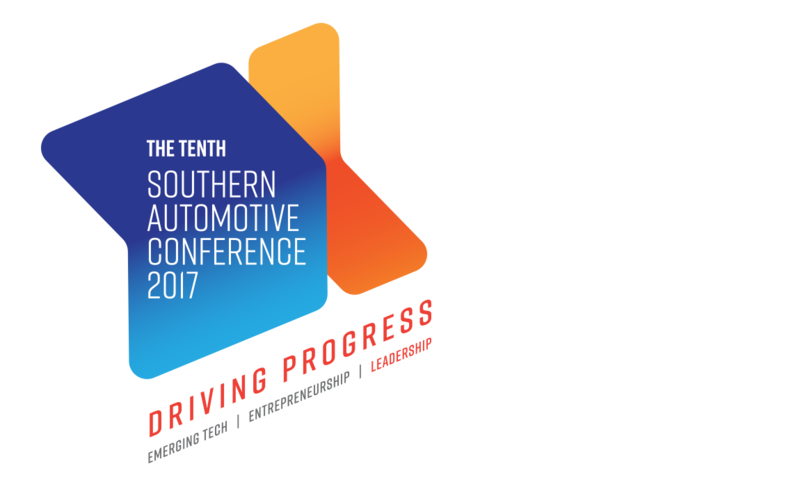 It is a collaborative event among several southeastern automotive associations and the event sold out ahead of time. We'll be in booth 907 at the Birmingham-Jefferson Convention Complex. Come by, learn more about our PRECISION MATCHTM Process for delivering repeatable, reliable and precise heating, and discuss your automotive-related heating applications. THE LAB at Ambrell has extensive experience with automotive applications such as hardening/tempering of engine parts, shrink fitting motor shafts into stators, curing brake rotor coatings, metal-to-plastic insertion of steel inserts into car door handles, brazing of fuel tank injection pipes and much more. The event runs October 4th to October 6th. We hope to see you at the conference!